Happy Easter! 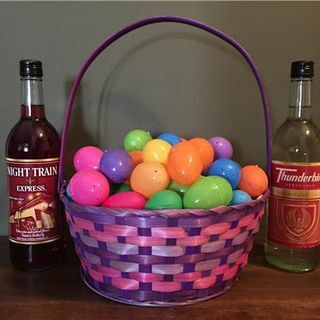 What better way to kick off your Easter Sunday than with Bum Wine Bob and the bumcast! We are only ONE WEEK away from the BWB WrestleMania 32 Bash taking place at Harrah's Resort in Atlantic City, New Jersey. If you haven't booked your rooms yet, be sure to get it done and join us for the party! Will you be there for the bash? Call in and let the world know! The 2016 bumwinebob.com battle of the booze is coming to a close. Who has been voted in as champion? Will it be ... See More MD 20/20 or Wild Irish Rose? Tune in and find out! I will be recapping the tournament and breaking down all the big matchups.